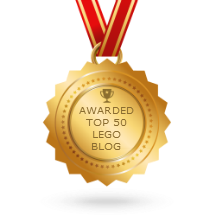 I know that many of my viewers absolutely hate anything that is not made by the LEGO brand. For some, this is based on past experience with inferior quality parts from other brands. For others, it's baseless prejudice. Regardless, if you are warm-blooded, whether you like Mega Bloks or not, and for what ever reasons, you need to check out this set. I'm not saying you need to buy it, but just have a look at the video! 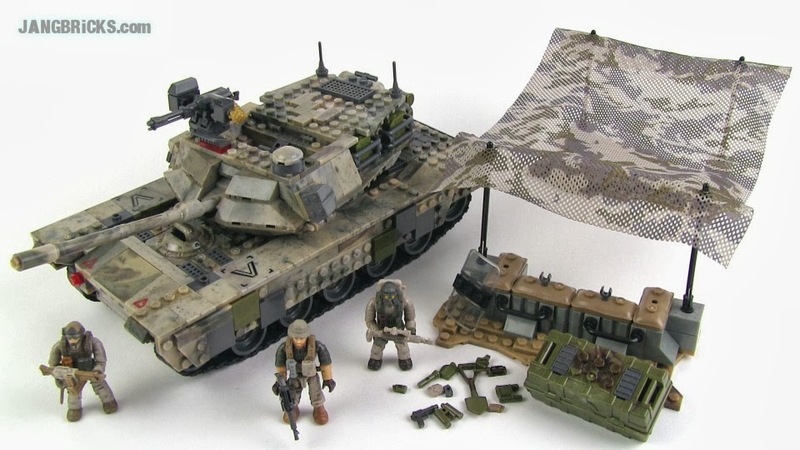 Video: Mega Bloks Call of Duty Heavy Armor Outpost set review!